Now is the time to get involved and educated in unionism, the Spanish Leadership program at the William W. Winpisinger Education and Technology Center (W3) is designed for just that reason. With today’s political environment, Spanish-speaking leaders are more important than ever before. We need to educate our members so that they can become more active in their locals and communities throughout the IAM and the labor movement. Spanish Leadership classes at W3 provide the tools necessary for grassroots activists to promote and protect the labor movement. This is the next generation of leaders who will educate the Spanish speaking population and help organize and grow our union. The enrollment deadline, February 12, is fast approaching. Talk to your membership, lodge leaders, at the local and district and all levels, about the importance of these Spanish classes. Let’s identify participants and encourage them to participate and send these Spanish-speaking members to the upcoming Spanish Leadership class at the Winpisinger Center. 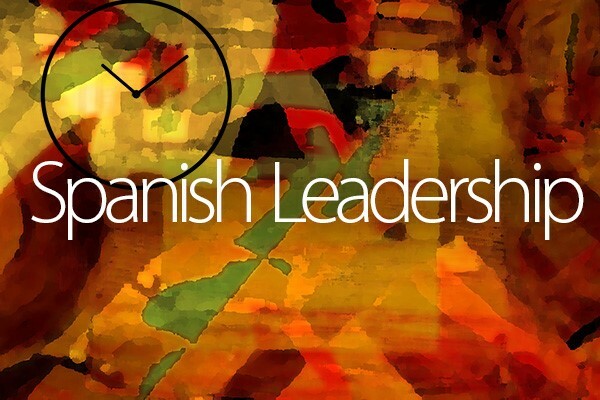 The first class, Spanish Leadership I, will take place March 11th-16th. This program trains the next generation of leaders and organizers within our union. There are several other Spanish programs that target the various levels of union leadership education as well as staff classes including Collective Bargaining and Organizing I, both offered in Spanish.